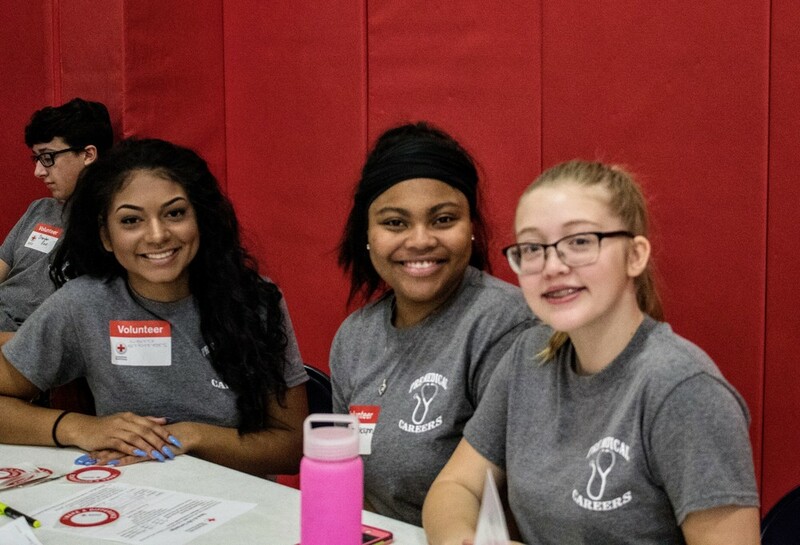 Alliance High School hosted its annual fall blood drive last Thursday, taking volunteers from students and staff alike who desired to give to those in need. This year’s drive was run by Mrs. Kimberly Woodruff of the school’s Medical Department, along with Mr. Chris Schillig of the English Department. Both departments have traditionally organized the event each year, coordinating efforts to maximize awareness and volunteers. A total of 43 pints of blood were brought in, given by about 60 donors consisting primarily of students. Each pint will be donated to the Red Cross, helping to save over a hundred lives as they are distributed throughout the organization’s various emergency medical facilities. 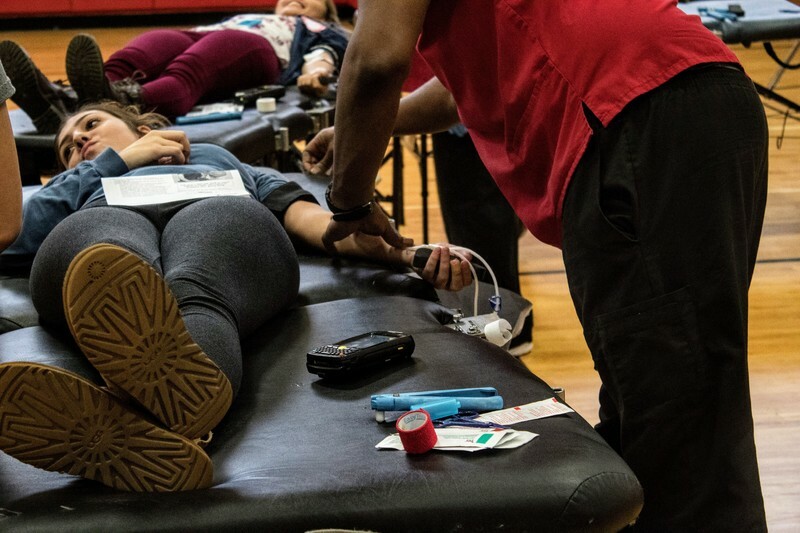 A second blood drive will be held on April 5 of next year. 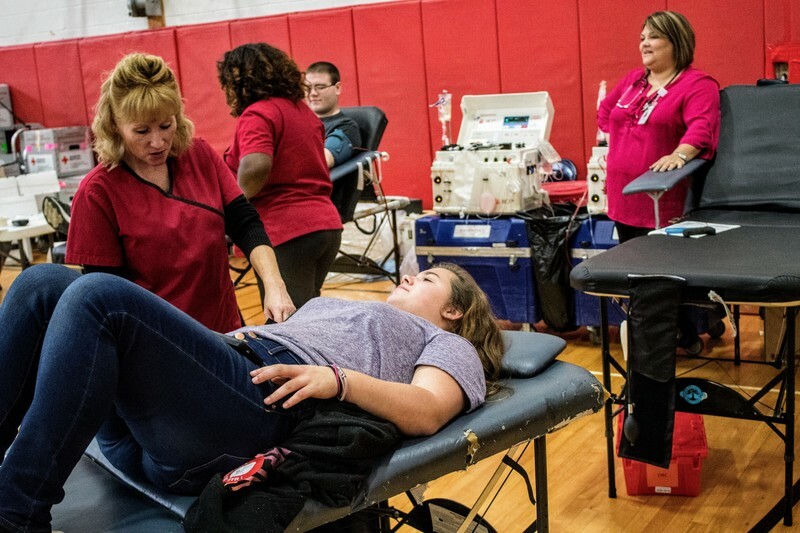 Once that is completed, the Red Cross will present Alliance High School with a sum of money, dependent on the number of pints obtained during the two blood drives. The money is then split between three scholarships, one for the English Department, one for the Medical Department, and one for the class graduating the year of the spring blood drive. Each scholarship will be given to a student during the school’s annual awards assembly. Requirements range from an essay on the skills and lessons learned at Alliance High School to grades and community service hours. But the scholarships are only an added benefit, as the drives are simply meant to collect blood for those in need of it. The blood given during this drive will end up saving numerous lives, and the drive in April can only save more.